MLS #97514: Great outdoor spaces!!! 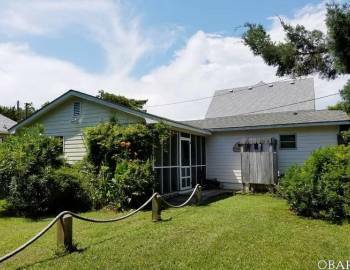 MLS #104414: Spacious w/ beautiful views!! MLS #102510: A rare find!!! MLS #102513: A rare property!!! 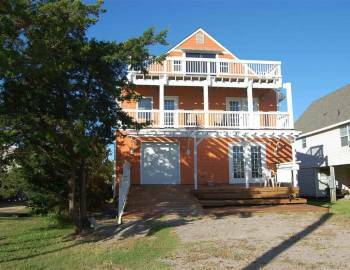 MLS #103228: Harbor view, dock, spa & pool! MLS #103391: Water views, ready to build!